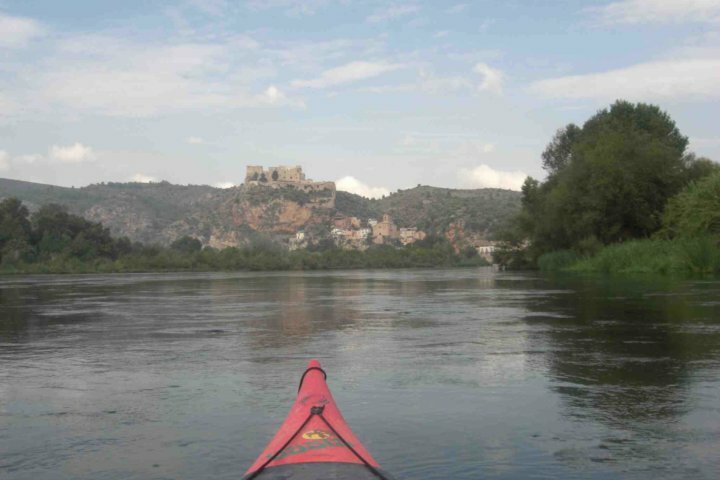 The discovery of Terres de l'Ebre is not just an easy journey. It is related to experience new sensations and get to know the people’s personality. This is exactly what Terres de l'Ebre offer: a history closely linked to the Ebro river, religious festivities from a medieval origin, music and traditional dances, and gastronomy (with Moslem and Christian influences) with the best products from the mountain, the river and the sea. Rice from the Delta; oil from the regions Baix Ebre, Montsià and Terra Alta; fruits from the region Ribera d'Ebre; and wines from the region Terra Alta, are some of the products - awarded with several quality emblems such as Denomination of Origin or Protected Geographical Identification- to enrich the famous culinary tradition from Terres de l'Ebre. 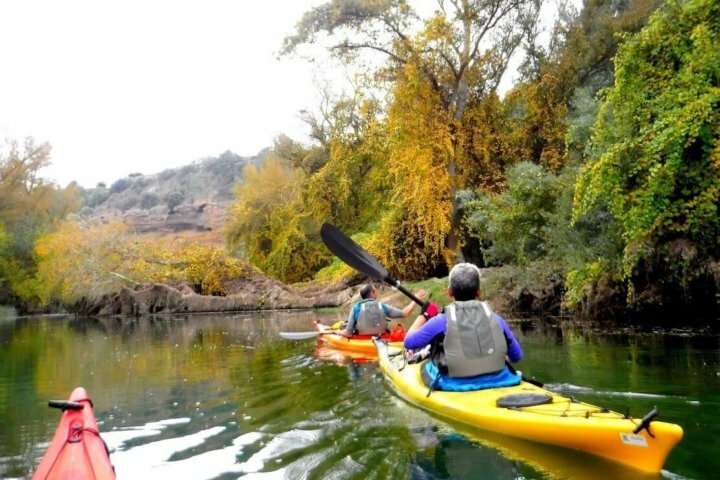 On this region you must visit natural spaces like, Delta de l’Ebre and Massif Els Ports, where they can contemplate one of the most surprising natural images: when the river flows into the sea, in the Delta de l’Ebre Natural Park, and fluvial and marine waters join. There are long calm beaches, and a large number of lagoons with a great natural interest, where they will be able to contemplate flamingos, sterna, little egrets, seagulls, and many other birds. 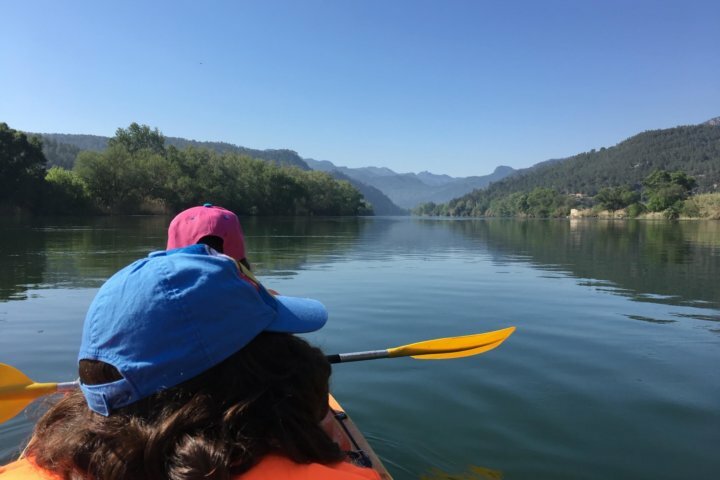 Cycling, walking or riding a horse; fishing in the calm waters of the reservoirs of Flix and Riba-Roja; sailing by kayak between Móra d’Ebre, Miravet and Benifallet; bird-watching in the Delta de l’Ebre; having a stroll along the tortuous alleys of the old district in Tortosa, or the streets of Renaissance villages such as Arnes and Horta de Sant Joan. 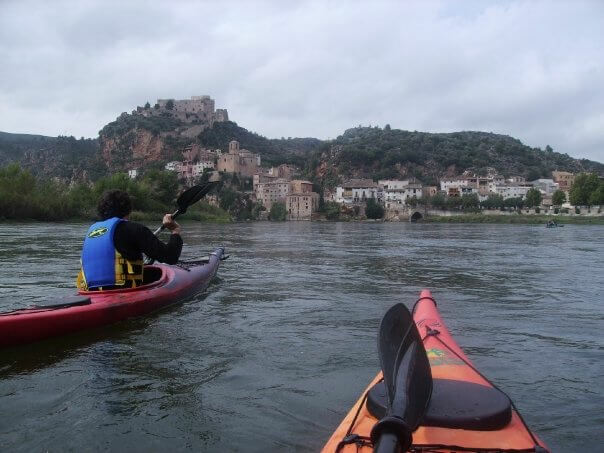 Sailing and kayaking on the Ebro river has become a pleasant activity that allows to enjoy the fluvial landscape, the luxuriant boscos de ribera (bank wood) and their surrounding calmness. 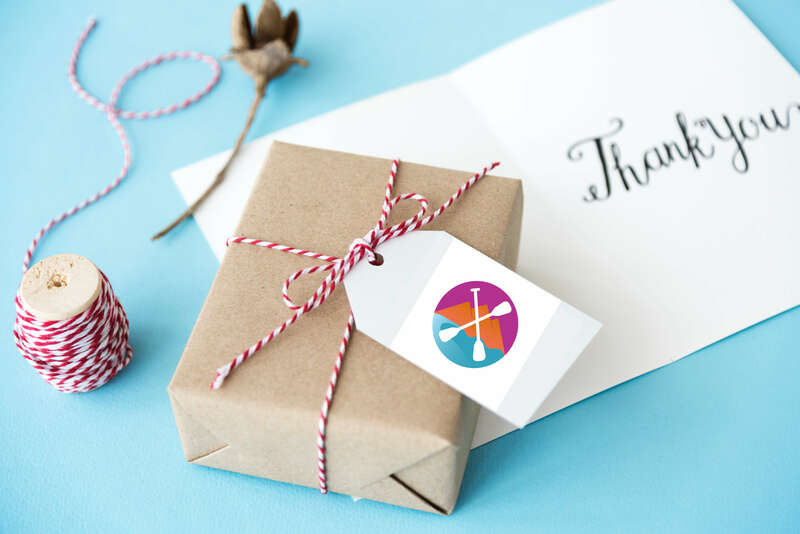 The Ebro consists of about 1,150 kilometres, divided into 59 20-kilometre stretches, which go across the Autonomous Communities of Cantabria, Castella-Lleó, Rioja, the Basque Country, Navarra, Aragón and Catalonia. 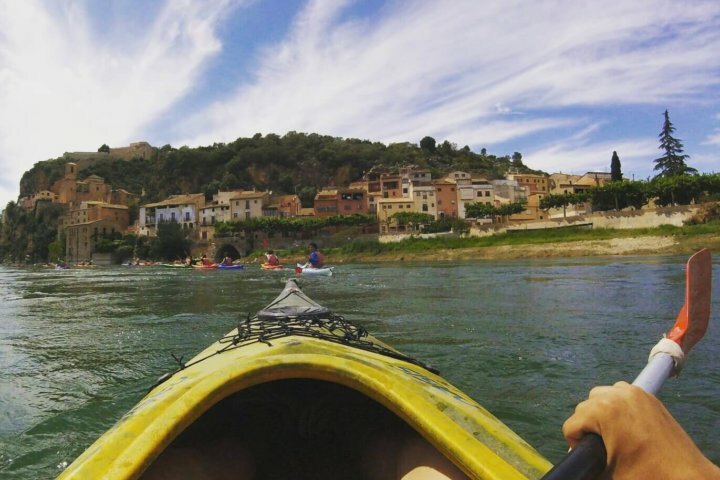 Whether by canoe or by motorised boat, sailing along the Ebro river allows you to discover, calmly, new places of the fluvial landscape. The navigable stretch starts in Móra d'Ebre. 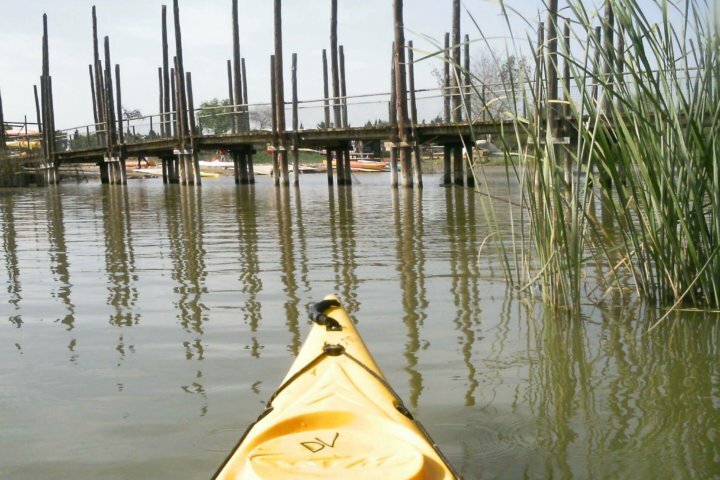 It is an itinerary of almost 90km starts, which downstream leads you as far as the mouth of the river.